UPDATE: Although it has been confirmed by @MuscleNerd that evasi0n would support Apple TV 2, it seems that it doesn’t. Based on earlier news from evad3rs team, we believed their jailbreak was compatible with Apple TV 2 when publishing the below post just a few minutes after evasi0n went live. We are very sorry for causing confusion. We now have to wait for Seas0nPass to be updated with iOS 6.x support for Apple TV 2. We believe it won’t take long. 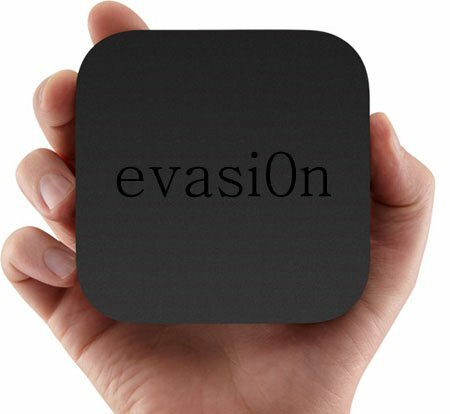 Evad3rs, a group of four top iOS hackers (@pod2g, @musclenerd, @pimskeks and @planetbeing) has just released a long-awaited evasi0n jailbreak for all iDevices running iOS 6.0 through 6.1, that include Apple TV 2 running software version 5.1, 5.1.1 or the latest 5.2. 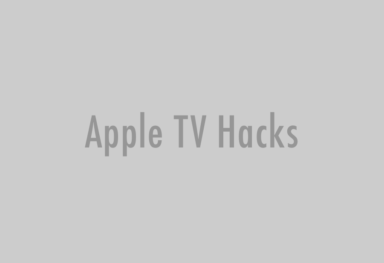 This is an untethered jailbreak, meaning you will be able to reboot your Apple TV without attaching it to a computer. Evasi0n jailbreak doesn’t support Apple TV 3 (however, there is some hope that it will in the future). 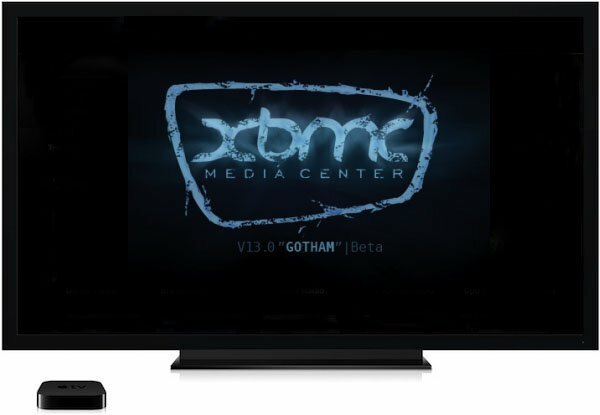 Apple TV 2 running iOS 5.x (atv software version 5.0.2 and earlier) can be jailbroken using Seas0npass.